The name Leica is synonymous with high quality cameras and lenses. Those headphones, bags and smartphones – not so much. Leica is also famous for licensing out their high-quality name to other companies. 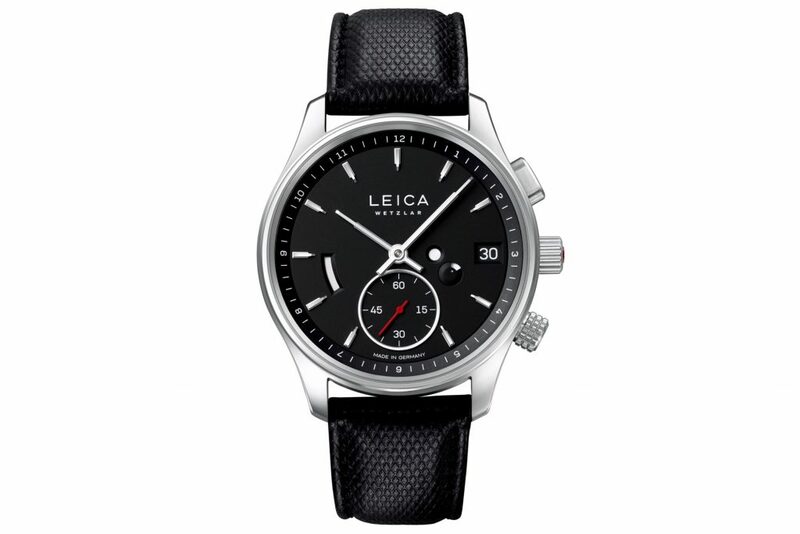 So when we heard murmurs about a luxury watch produced by Leica, we started to wonder, is this the real deal? Turns out, it is. 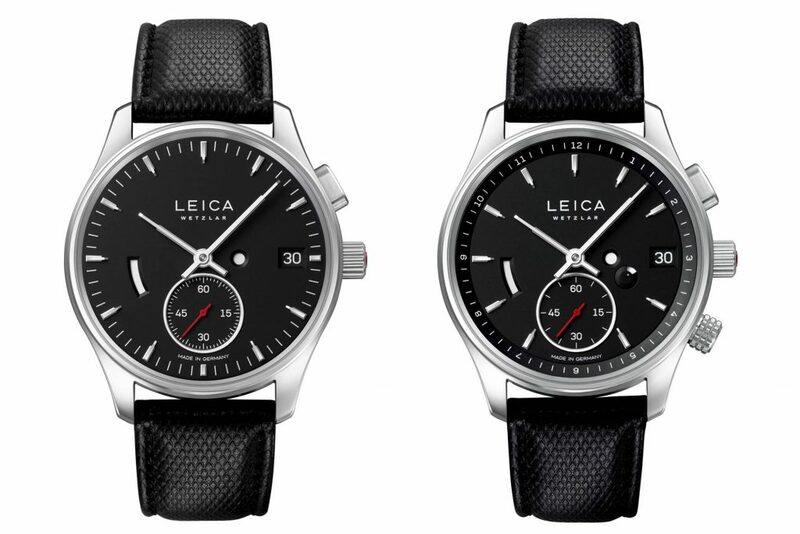 Leica has revealed their in-house L1 and L2 watches which will hit the market this fall, and we have to say, they look great. Like the cameras, the look of the watches are minimalistic and accented with red — the company enlisting the help of Achim Heine, the German product designer who also worked on optical devices for the company, for the design. The mechanical movement was produced by Lehmann Präzision GmbH, another fellow German company. Now, if you’re having deja vu looking at these watches, you’re right. 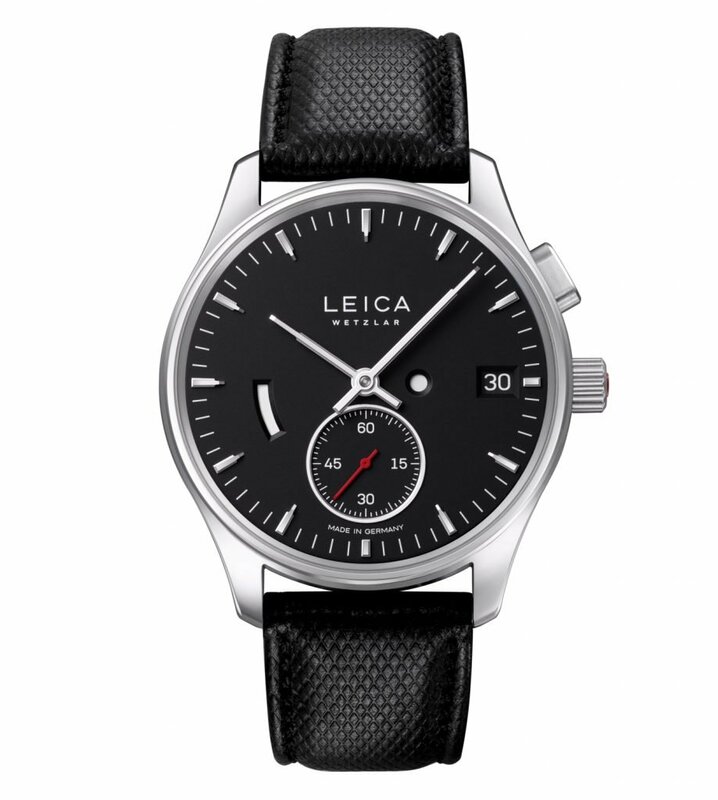 Leica has allowed licenses for other watches in in the past. Just a few years ago in 2014, the brand partnered with watchmaker Valbray to release a limited edition watch that celebrated their 100th anniversary. The big difference with the L1 and L2 are that they’re being made directly under the Leica brand, and it looks like the company has every intention of working alongside the aforementioned companies to spearhead this new product category. Okay, now the important stuff — the watches themselves. While the L1 is a time and date timepiece, the L2 is a GMT model which can track a second time zone and features a rotating bezel. What they have in common, though, is their oversized 41mm diameter and 14mm thick brushed stainless case. It’s understated and clean, just what you’d expect from the brand. It’s the little details that have won us over — like the ruby inlaid in the crown like the iconic red dot the brand is known for. 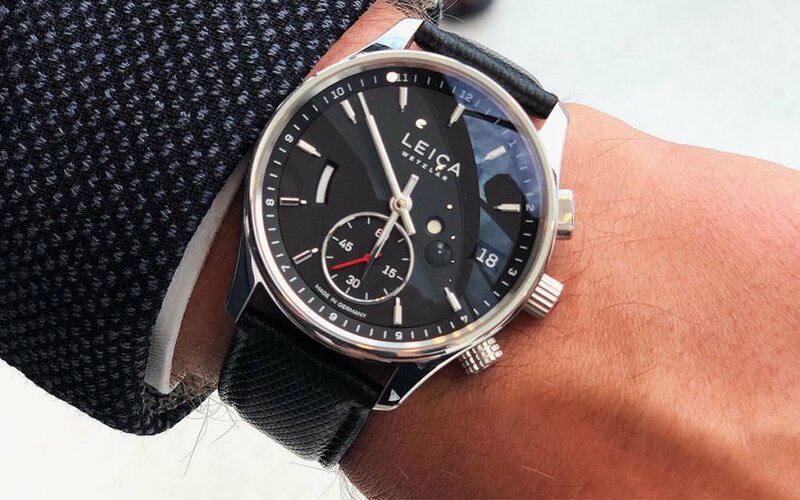 It’s also the fact that Leica went for a smart mechanism — opting for a specially made hand-wound movement by Legmann that runs at 4hz and boasts a 25-jewels and a 60-hour power reserve. We also have to note the unique features like a crown you can push instead of turn to reset the seconds to zero and set the time. The date is also adjusted differently, featuring its very own pusher next to 2-o’clock. 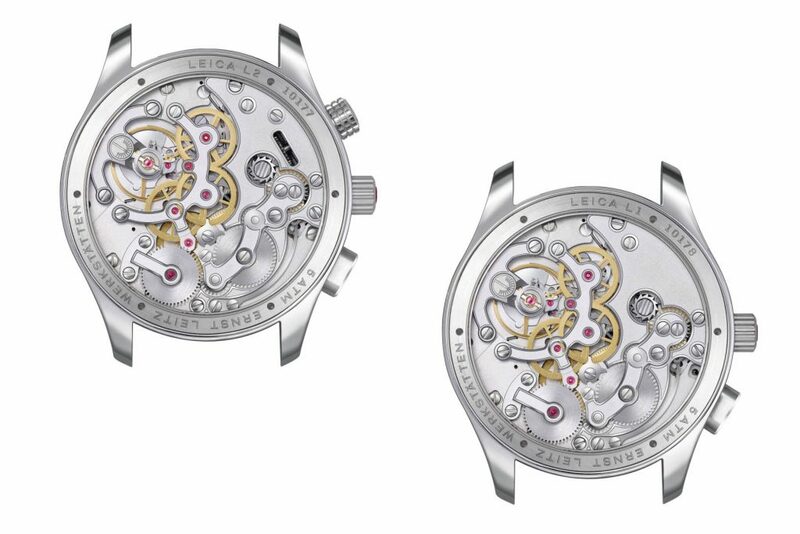 And on the L2 GMT model, you have a second crown which allows you to rotate the discrete inner bezel that can keep track of a second time zone. Production of the L1 and L2 will be limited to just 400 units each, making this quite a small production run for the first year. We can also expect to see some red-faced models released during this time, as well as an extremely limited edition 18-karat rose gold version of the L2. Personally, I’d love to get my hands on a red-faced L2 — with a large size, bright face and Leica logo, it’s definitely going to be a conversation starter.